1 Who is Bonner Bolton? 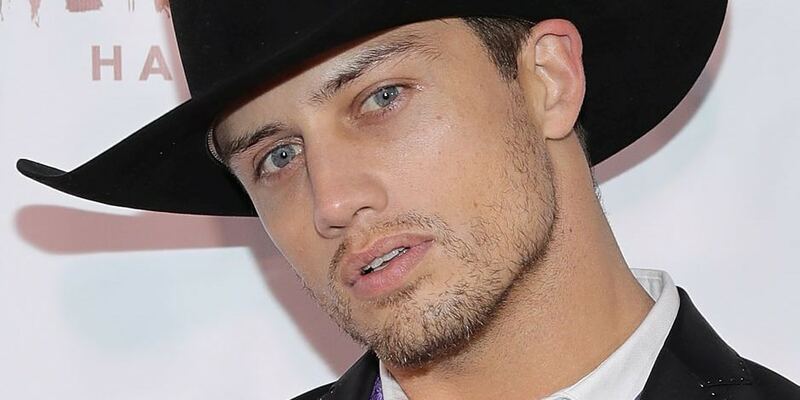 Bonner Bolton was born on 1 June 1987, in Odessa, Texas, USA, and is a fashion model as well as a former professional bull rider. He is best known for competing in the Professional Bull Riders (PBR) Built Ford Tough Series (BFTS), which is considered the elite tour of the organization. He was also a stunt double for Scott Eastwood in the film “The Longest Ride”. How rich is Bonner Bolton? As of early-2019, sources estimate a net worth that is at $500,000, earned through success in his various endeavors. After a career ending injury, he was offered the chance to become a fashion model, which has helped him steadily increase his income. As he continues his career, it is expected that his wealth will also continue to increase. Bonner grew up on a ranch located between Gardendale and Odessa, Texas. He is a second generation cowboy and his father was a professional rodeo cowboy for 15 years. He helped out with most of the duties in the ranch and learned how to train horses, and his father trained him in rodeo when he became interested in bull riding. At 10 years of age he joined the junior rodeo, setting him on the path towards a professional bull riding career. After matriculating from high school, he enrolled at Odessa College and later at Texas Tech University through bull riding scholarships. Since beginning his career at the age of 10, he spent the next 14 years competing in Championship Bull Riding, and qualified for the CBR world championship finals five times from 2007 through 2011. He won the World Championship in 2007, the Las Vegas Championship in 2011, and two years later the Hobbs Championship. While competing in CBR, Bolton also competed at the Professional Bull Riders (PBR) circuit from 2007 to2016. He won the Velocity Tour event at the Yakima Valley Sundome, and despite several injuries, was able to bounce back to score highly in competitions. He reached the top 35 of the world rankings even with injuries and made it to the World Finals. He finished fourth place in the PBR World Finals and continued his run with one of his best seasons in 2015. He finished the season at 28th in the world, and set several career highs. However, during the fifth round of the finals, he sprained his right medial cruciate ligament, ending his run for the world championship. 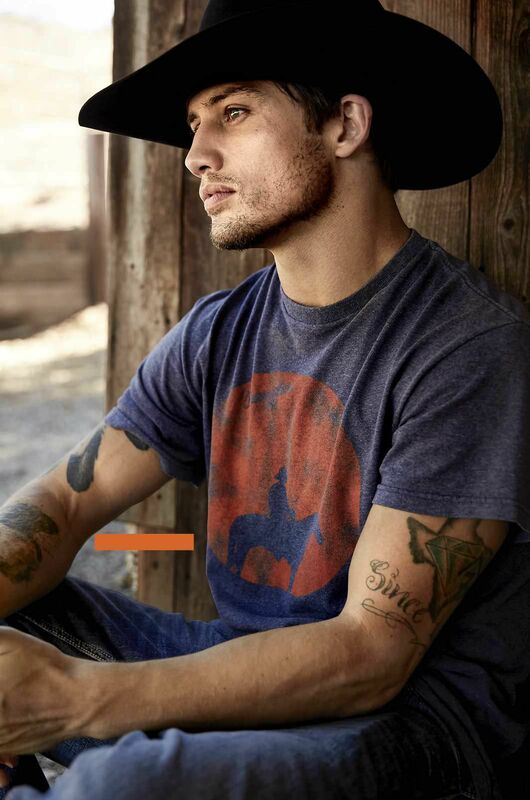 Aside from his competitions, he also worked on the film adaptation of the Nicholas Sparks novel “The Longest Ride” which starred Scott Eastwood, and is about an injured bull rider making his way up the ranks while struggling with a top ranked bull named Rango. He was one of the stunt doubles for Eastwood along with three other riders, who all had to ride a real top ranked bull, and he was able to reach nearly eight seconds, the required time for filming purposes. He recalls it as the most intense moment of his career. Only 12 bull riders achieved a qualified ride on Rango before the animal passed away. In 2016, during the final day of the season opener, Bonner mistimed his dismount, cartwheeled in midair and landed on his head. He was conscious but had no feeling from the neck down. After being rushed to the hospital, doctors determined that he broke his C-2 vertebra, but that his spinal cord was still intact. He underwent spinal fusion surgery, and later recovered all feeling in his body. To recover, he had to remain completely still for a month, and wear a neck collar for several months, and was told that he may never recover fully the movement in his neck, although initially told that he could return to bull riding. A sports doctor later told him that the metal in his neck could prove fatal if he gets injured again, refusing to let him continue the sport. Since then, he’s been signed by IMG Models to a global modelling contract, and has appeared for numerous brands, and also competed during the 24th season of “Dancing with the Stars”. For his personal life, not much is known in terms of any of Bolton’s romantic relationships. There have been no reports of any previous girlfriends, as he was mainly focused on his bull riding efforts. During his time on “Dancing with the Stars” he was rumored to have started a romance with dance partner Sharna Burgess due to their noticeable chemistry on the dance floor. However, Sharna later revealed that despite the fact that they liked each other, they didn’t want to destroy their student and teacher relationship. He was also interested in dating singer Normani Kordei of “Fifth Harmony” fame, and even asked her on a date in the middle of an interview which she accepted, and the two were seen supporting each other on “Dancing with the Stars”. They have admitted attraction to each other, but he later mentioned that the date never continued, although there has been speculation that the two are now dating, but are keeping things private for now.